To celebrate Easter this year, Decorative Films is featuring a limited time 10% Off savings on our full line of exclusive Decorative Privacy Films. Act fast so you don’t miss out on this great opportunity to save on your favorite Decorative Films styles. Offer ends at Midnight EST on 4/22/19. Just enter the code below at checkout to unlock your savings! 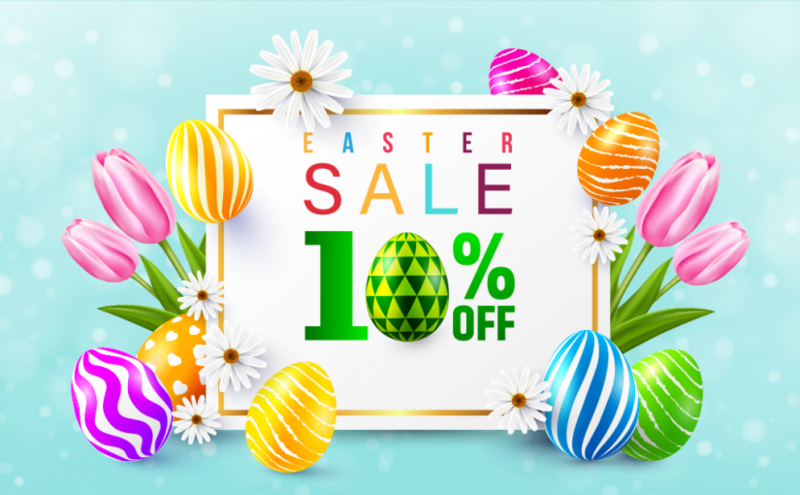 Posted on April 19, 2019 Categories Announcements, Sales and PromotionsLeave a comment on Save 10% with Eggciting Easter Savings Starting Now! 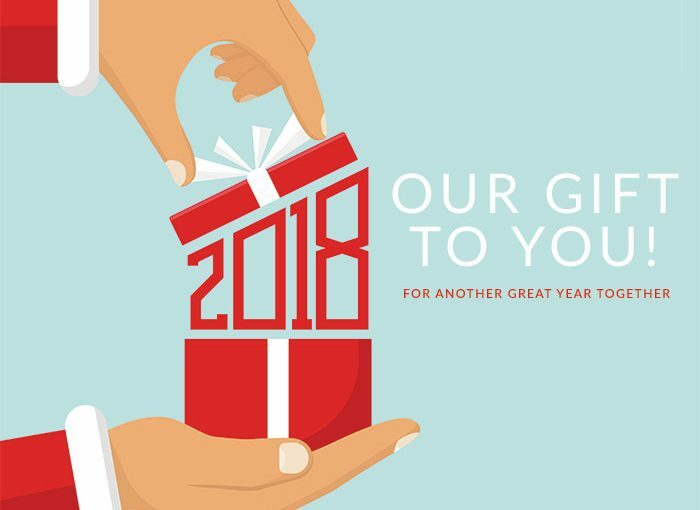 We want to thank all of our customers for another great year! Which is why for a limited time we are offering you a Free Complete Toolkit ($14.99 Value) and Free 2 Day Shipping Upgrade with all orders over $159. Continue reading For a Limited Time Receive a Free Complete Install Toolkit + Free 2 Day Shipping Upgrade! Posted on December 21, 2018 December 21, 2018 Categories Announcements, Sales and PromotionsLeave a comment on For a Limited Time Receive a Free Complete Install Toolkit + Free 2 Day Shipping Upgrade! Black Friday Savings Week is Here, Biggest Discounts of the Year! 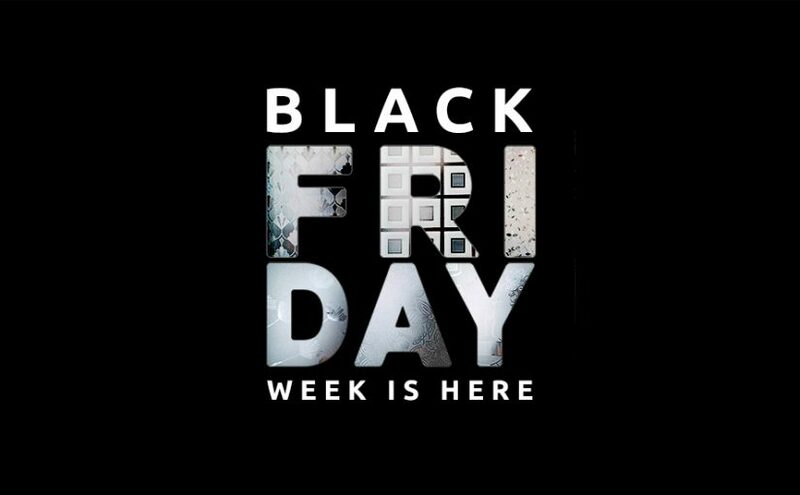 Black Friday 2018 is fast approaching, and to celebrate we here at Decorative Films are offering a full week of savings, featuring our biggest discounts of the year. We’ve created a special Black Friday Sale category featuring some of our classic Static Cling styles at up to 65% off regular price. Plus when you spend at least $159 and you qualify for Free 2 Day Shipping. Visit our Black Friday Sale category now to shop these amazing deals while they last! Act fast because this promotion ends Sunday November 25th at Midnight. Posted on November 16, 2018 November 16, 2018 Categories AnnouncementsLeave a comment on Black Friday Savings Week is Here, Biggest Discounts of the Year! We’ve made it even easier to install our Decorative Films yourself with our new in-depth Decorative Films Installation Video. Our exclusive Decorative Glass Films make for a great DIY Project and are a great way to spruce up your environment without the mess and stress of construction or remodels. Our Decorative Films Find an Installer Map is Here! For our customers who aren’t quite sure about installing the Decorative Films they order themselves, we have created a New Find an Installer Map. Simply enter your Zip Code and find qualified Decorative Films Installers near you! It has never been easier to have our beautiful Decorative Films installed in your home or office. 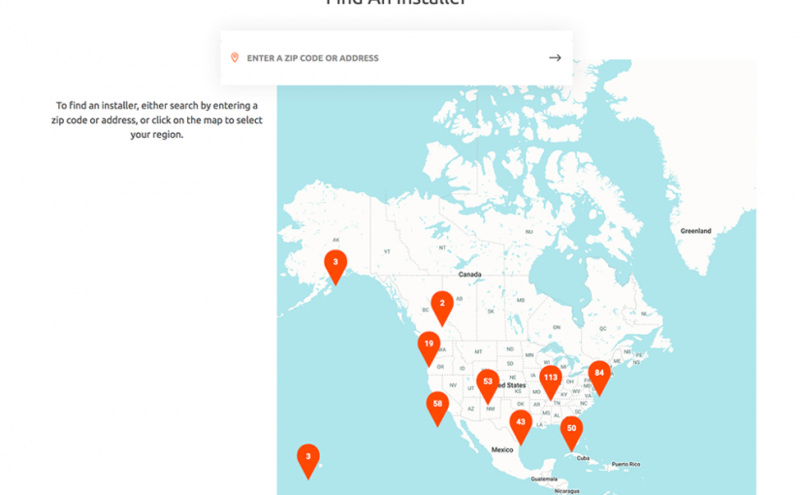 Click below to visit our Find an Installer Map to find an Installer in your area now! Posted on August 13, 2018 August 17, 2018 Categories Announcements2 Comments on Our Decorative Films Find an Installer Map is Here! Free 2 Day Shipping Upgrades Available Now! We know how important Fast Shipping and Turnaround Times are to our customers these days, that’s why for a Limited Time we are offering a Free 2 Day Shipping Upgrade from UPS Ground if you spend at least $159 on your order. Just spend at least $159 on your order, then select the Free 2-Day UPS Shipping option, and submit your order for a Free 2 Day Shipping Upgrade! For orders that don’t qualify for the 2 Day Upgrade, we are now offering UPS Ground Shipping at a Flat Rate of $11.95. Shipping Promotion Effective June 21st 2018. Qualifying orders will arrive two business days from the date of shipment. Orders placed before 3:00 PM EST may ship the same day. Posted on June 22, 2018 June 29, 2018 Categories Announcements, Sales and PromotionsLeave a comment on Free 2 Day Shipping Upgrades Available Now! When management was having an ongoing issue with bird’s striking a glass pedestrian bridge at the Walter E. Washington Convention Center in Washington, D.C. at the rate of about one bird per month they knew that something needed to be done. 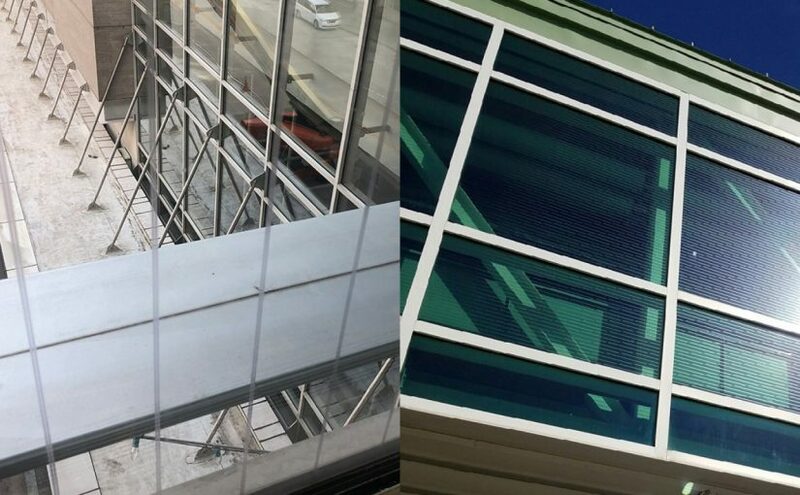 After researching the existing bird deterrent solutions officials decided upon our SOLYX® Bird Safety Films as low cost but effective means to mitigate the bird strike problem with the existing structure by making the glass walkway’s windows more visible to birds flying by. Since installing the Bird Safety Films the issue has been resolved and they are no longer experiencing an issue with birds striking the building’s glass. Another example of a public building that was having bird strike issues is the Key West International Airport in Key West Florida. Again, they were having an ongoing problem with birds flying into two glass pedestrian overpasses during migration and again they choose SOLYX® Bird Safety Films, which feature unobtrusive gray lines that are visible to birds but don’t ruin the aesthetic of the existing architecture, in order to deal with the issue. Airport Director Don DeGraw reports that the Bird Safety Film was “well worth” its cost. Meanwhile, says he has not received any calls about birds colliding with the overpasses since the modification was completed in 2016, and on his periodic checks of the roadway below he hasn’t found any dead birds. If you are having issues with birds hitting your home or businesses’ windows our Bird Safety Films are the perfect low cost way to resolve the issue without having to make any major changes to your structure. Shop our Bird Safety Films to learn more. Or read more about Bird Safety and SOLYX® Bird Safety Films from the experts over at the American Bird Conservancy website’s blog. We are thrilled to introduce another group of revolutionary new films for the month of May. Presenting UltraCool® TRANSITIONAL Darkening Films exclusively available from Decorative Films. UltraCool’s newest addition to the solar film industry. Transitional Darkening IR (Infra Red heat and UV blocking) Window film. 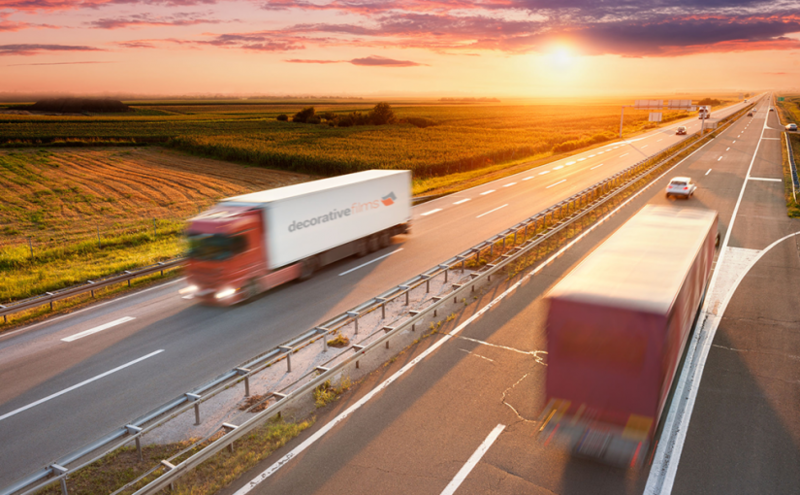 UltraCool® Transitional Films darken when exposed to the sun’s UV rays and return to their original transparency and light transmission when no longer exposed to sunlight. Our exclusive Photochromic Darkening Technology is what makes this film extremely unique. Guaranteed to transition, Light/Darker/Light etc, for a minimum period of 13 years! As the film darkens from sunlight, brightness is reduced and heat rejection increases. Depending on the intensity of sunlight these films can darken by up to 15% – 25%. We are very excited to welcome four new styles for April 2018 to our always expanding lineup of exclusive privacy glass films. This month we are featuring five of our SOLYX® Made to Size Films. These films are created custom for your windows based on your exact measurements. Our SOLYX® Made to Size Films are available in 100+ unique styles in a eight exclusive collections not available anywhere else. Read on to learn more about our Made to Size Films.